Downloading now! Up for a game. I'm downloading the Project Reality Standalone now. I'd be up for a game. Working grand for me. I'll be up for a game in the next few hours if anyone else is? Catch me on TS. 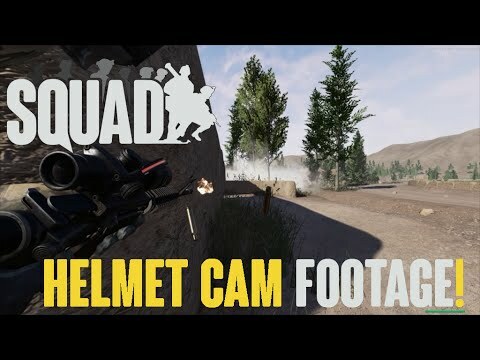 i had a blast yesterday, first squad i landed in used teamwork and had a good squadleader as well, i have noticed the game is not running that well on my pc, mainly because BF2 was made for one core CPU's/GPU's. So sometimes it dips down to 40 fps. But today i did not have that much fun, allot of new players and it just turned into standard BF2 rounds, unexperienced Commanders and squadleaders. a squad just spread out over the entire map. 2Lt, I'd be interested In a game, just need help finishing the install. I'm a little lost lol. 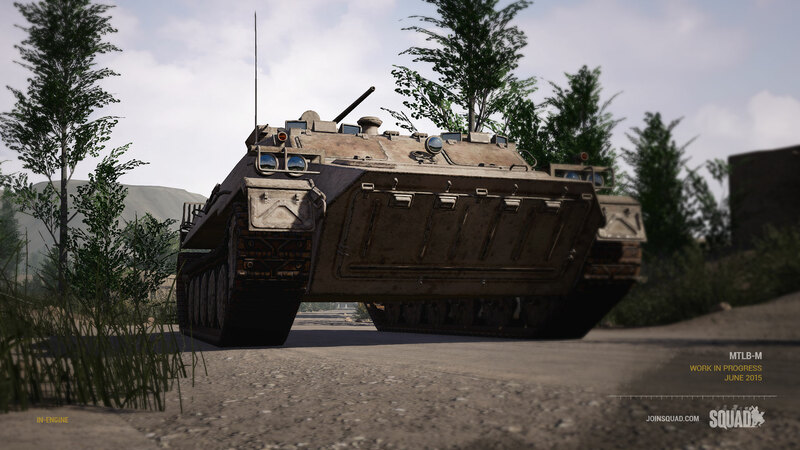 Couple of us in AP2 have been playing it, however we'd love to have more people and if anyone is good at Squad lead, that would be perfect. I'm a decent medic at the current moment. I realise there are a lot of people that are relatively new to this game and are struggling with the gameplay. There is a lot to take in at first. I'll be playing later tonight. Find me, and I'll teach you the ropes. 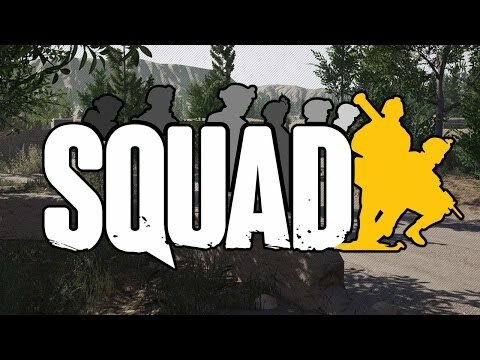 Another update on Squad, they are near 300.000 CAD right now! It seems Fallujah West has won! Squad is looking sweet! Will be picking this up! Most def. This game will be ground breaking. 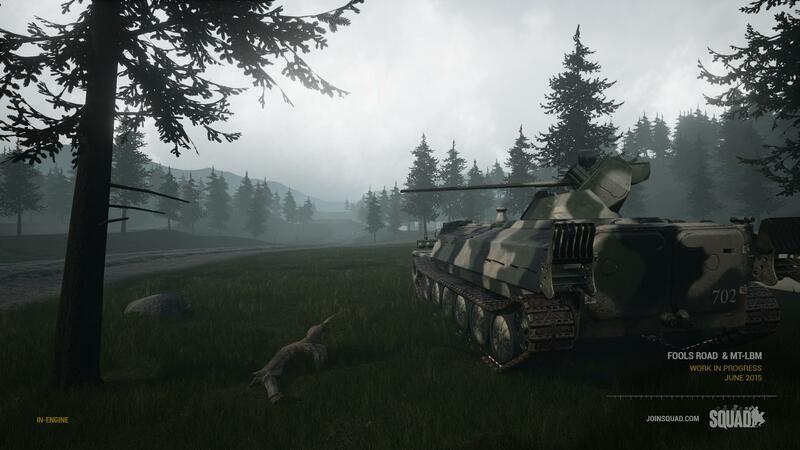 New screenshot uploaded as part of a kickstarter update! 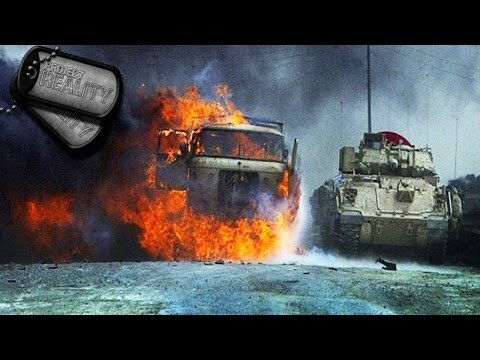 I believe a Russian APC and a recreation of the PR map Fools Road! Imagine if we moved to this and had drills in it. 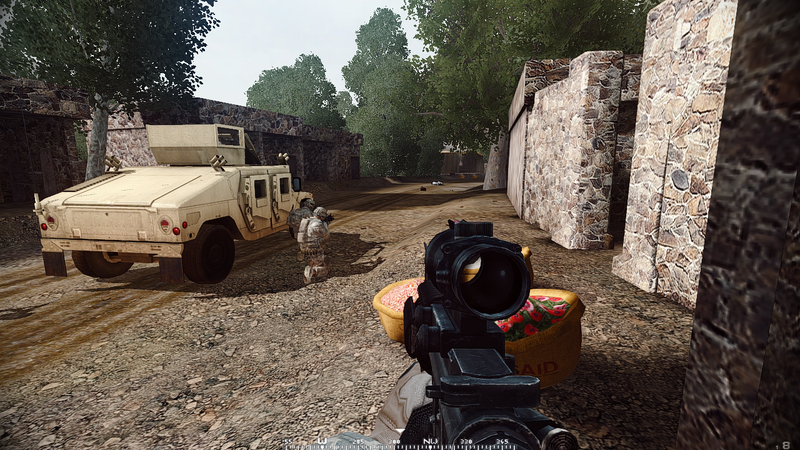 Search and destroy insurgent base, the vehicles used, medic being an AIT. I'd be all over that. Official reveal of the Humvee's! @"FSgt. Hill" Wait, Charlie has a medic AIT!? I knew ARMA had medics and all, but wasn't sure it there was something dedicated too it. If so, I'm really behind. haha. Not the AIT per se but the class is available. Using ACE (Advanced Combat Environment) medic has the ability to treat injuries, use epinephrine, morphine etc. Highly valued position! 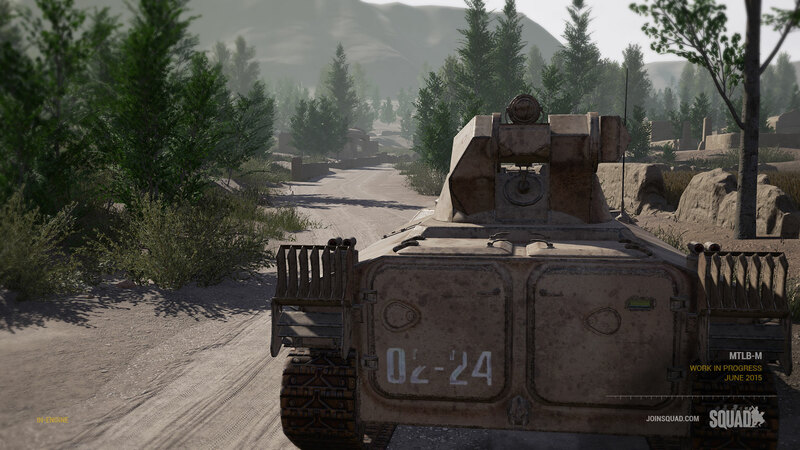 Great new update showcasing upcoming new vehicles, maps and more! I also recorded some footage in the Closed Pre-Alpha where i got my key for last week. Just got done playing a round, and damn this game is intense. I can't wait for a more public release to play with some 29thers! This weeks build that runs allot better and fixed shadows! There is still allot of stuff that needs to be fixed, but the core basics of the game is there, two sides with guns ready to go! seeing its vacation time there are not many people online playing and it's only in the weekends when these test sessions are being held for the current Closed Pre-Alpha, but its already intense! Not sure if anyone else has this other than myself and Cpl. Veld, however I'll be playing on Sunday and Monday when I get back from the beach! Me and Sgt. Kim are playing Project Reality if anyone wants to join.